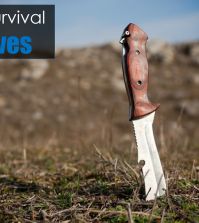 Home > DIY > Homesteading > Top 6 Antiviral Herbs For Emergency Survival. Are you familiar with any antiviral herbs? You’ve probably heard the terms antiviral, antibacterial and antimicrobial before and may be confused as to what each really means. Both viruses and bacteria are microbes so the term antimicrobial means both antiviral and antibacterial. The difference between a bacteria and a virus is that a bacteria can live on its own while a virus requires a host, typically a human cell. While bacteria can be destroyed without doing damage to cells, viruses are a bit trickier since destroying the host isn’t usually ideal. In this particular article, I want to focus on my favorite top ten antiviral herbs specifically. I’ll go over which part of the plant to harvest, when to do it, how to make it into a medicine and which viruses each is used to treat. Oregon Grape (Mahonia Aquifollium/Nervosa) This antiviral herb’s active ingredient is an alkaloid called berberine, a bright yellow substance that’s most prevalent in its roots. The roots are best harvested during the fall and winter months when the plant is in a state of dormancy. At this time, all of the plant’s energy goes into the roots making the potency of the medicine at its highest. It’s also starting to be used as an alternative to goldenseal (Hydrastis canadensis), which is one of the antiviral herbs that has been over harvested and has similar medicinal properties. 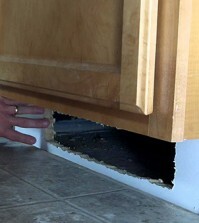 Once you’ve harvested the roots, remove the brown outer bark and keep the yellow inner bark and wood. Scrape the yellow inner bark and wood into shavings and make a tincture with the shavings using grain alcohol. 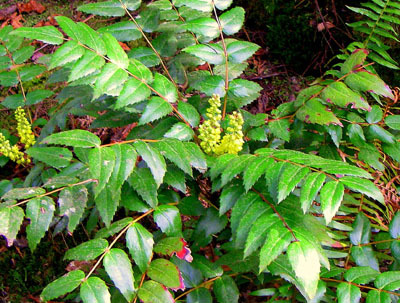 Oregon grape tincture can be used to address the following viruses: Cytomegalovirus (CMV), human papillomavirus (HPV), influenza, common cold (rhinovirus). Garlic (Allium sativum) – It’s one of my favorite antiviral herbs for cold and flu when taken in it’s raw form. When a cold creeps up on me, I mince 6+ cloves and either use them as a topping on my vegetables or put into a salsa. I’ve felt better the next day almost every time. It’s active constituent is called allicin and it’s only created when raw garlic is crushed. When it’s crushed a reaction occurs between two compounds called alliin and allinase and the result of the reaction is allicin. Studies have shown that allicin is only present within the first hour after the garlic has been crushed so use fresh garlic and not the minced or powdered kind that you buy in the store. Garlic can be used to address the following viruses: Common cold, influenza, HSV 1 and 2. St. John’s Wort (Hypericum perferatum) – Hypericin is the active ingredient in St. John’s Wort which is most prevalent in its flowers. The flowers bloom during mid to late summer and that’s when it is the best time to harvest. I’ve never taken it any other way other than in tincture form although I know quite a few people that infuse it in olive oil as well. While it has a multitude of medicinal properties, it’s an incredibly strong antiviral which shouldn’t be underestimated. 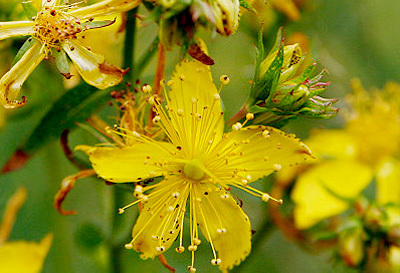 St. John’s Wort can b used to address the following viruses: HSV 1 and 2, HIV, Hepatitis C, MCMV, Sindbus virus. Ginger (Zingiber officinale) – Ginger root, like garlic, is best taken raw and it’s typically my second “go to” herb when either a cold or flu sneaks up on me. While it’s often used for upset stomachs and motion sickness, it’s 12 antiviral compounds make it incredibly effective against viruses as well. Oftentimes I will shave portions of the root off onto my vegetables or just eat the shavings raw. The root is best harvested during the fall and winter months when it’s most potent. Ginger can be used to address the following viruses: HRSV, common cold, flu and most viral infections of the lungs. Astragalus Root (Astragalus membranaceus) – This is of the most popular antiviral herb in Chinese medicine because of it’s ability to strengthen the immune system. It’s a popular treatment for people who have undergone chemotherapy because of it’s ability to help the body quickly recover from such a severe amount of stress. Roots are best harvested in the fall and winter months and you should make it into a tincture similar to the method used for Oregon Grape. Astragulus roots can be used to address the following viruses: HIV, influenza, common cold and most viruses in general because of how strong it makes your immune system. Oregano (Origanum vulgare)– Oregano is a member of the mint family which is high in volatile oils. 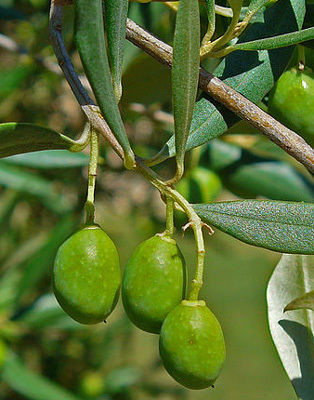 The active ingredient in these volatile oils is called carvatrol and it’s best extracted using an olive oil infusion (let the oregano infuse for 6 weeks submerged in the olive oil). Oregano has also been vastly underrated as a medicine since store-bought oregano oil is typically less than half as potent as the oil you make yourself with wildcrafted oregano. The wildcrafted variety is considered by many to be the best treatment for both strep throat and the flu. While the oil has many benefits, it also kills beneficial bacteria, especially in your digestive system. Either don’t use for a prolonged period of time or supplement dosages with foods that contain probiotics such as yogurt or sauerkraut. It’s best to harvest when it’s about 4 inches high before it goes to seed. 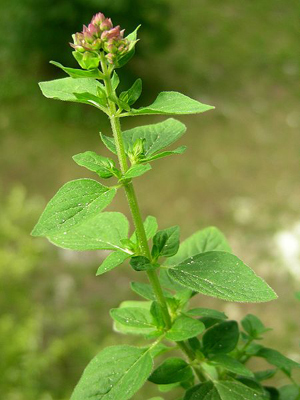 Oregano can be used to address the following viruses: HSV 1, shingles, influenza, strep throat. Usnea (Usnea australis)– While it’s actually a lichen and not an herbaceous plant, I decided to include it on my list of antiviral herbs because it’s one of my cure-all favorites. Also known as Old Man’s Beard, it can often be found on fallen branches of deciduous trees here in the Pacific Northwest. I often gather my usnea after wind storms. It’s active ingredient is usnic acid and it’s best consumed in tincture form. People with autoimmune disorders should avoid usnea since it will encourage the immune system to attack healthy cells.Usnea can be used to address the following viruses: Influenza, common cold, HSV 1 and 2, Epstein-Barr, Junin virus, Tacaribe virus and polyomavirus. Lemon Balm (Melissa Officinalis) Lemon balm is another member of the mint family whose volatile oils contain antiviral compounds. It’s best to harvest it between summer and mid fall since that’s when the oils are most abundant. You can make it into a tincture as an antiviral herb but I personally prefer it as a tea or an infusion. It loses it’s volatile oils quickly so it’s best to steep the leaves fresh rather than dry them out. It’s also a great herb for calming the central nervous system. 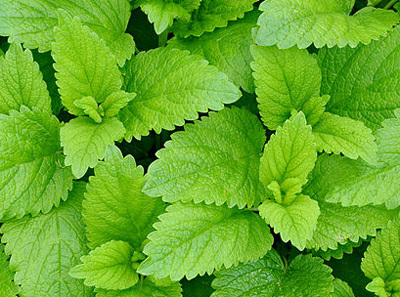 Lemon balm can be used to address the following viruses: HSV 1 and 2, influenza, common cold. Lomatium (Lomatium dissectum) – Lomatium is also known as desert parsley and is largely an underrated antiviral herb. The root was used by Native Americans to treat a host of different viruses but was mainly used for upper respiratory infections. It actually started to be written about in great detail around 1918 after the outbreak of the Spanish flu where it saved a great deal of lives. Today it’s used for almost all types of bad respiratory infections, bad fevers and pneumonia. It’s active ingredient is an oleoresin stored in it’s roots. It’s a big and powerful medicine that is best taken in tincture form. Take in small dosages since some people develop rashes when taken in large dosages. 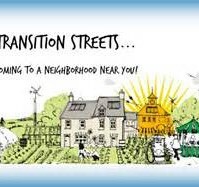 Harvest the root either in the fall/winter when the plant is dormant or in the early spring before the plant goes to flower. The root should be harvested when the plant is between 4-10 years of age because that’s when they have their highest medicinal concentrations. It’s considered to be one of the better influenza herbs because not only is it antiviral, it’s also respiratory clearing, meaning it prevents secondary infections which are common occurrences with the flu virus. Lomatium can be used to address the following viruses:Cytomegalovirus, HIV, Epstein-Barr, influenza, common cold and practically any respiratory virus. White Sage (Salvia apiana) – White sage is yet another mint family member. Its active ingredients are the volatile oils camphor and eucalyptol. The best time to harvest sage is in the mid to late summer once the flowers have gone to seed. It is best used in tincture form as an antiviral herb since many of the active ingredients aren’t water soluble. 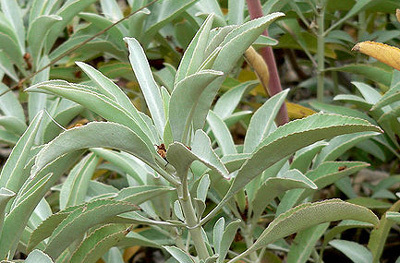 White sage can be used to address the following viruses: Common cold, influenza. Other notable antiviral herbs include: Black elderberry, cat’s claw, echinacea, olive leaf extract.